My husband has given me flowers on the fourth of each month since our first kiss on 4th Feb, 2002. (So sweet, right?!) Over thirteen years of flowers later, I still find myself charmed when I receive them. 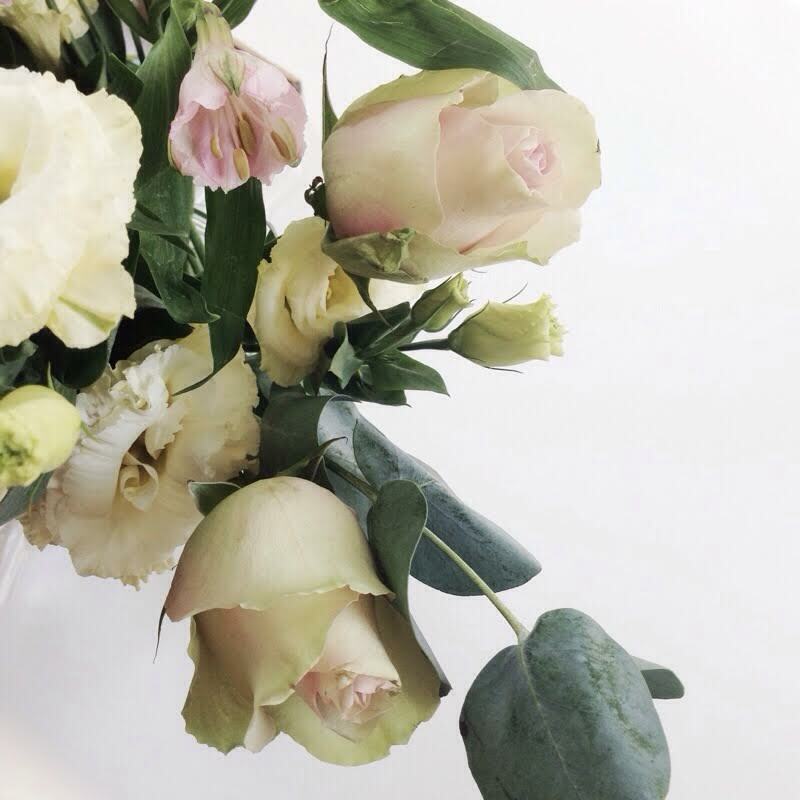 Their fragile nature, and purely aesthetic function make flowers such a special, and luxurious gift. 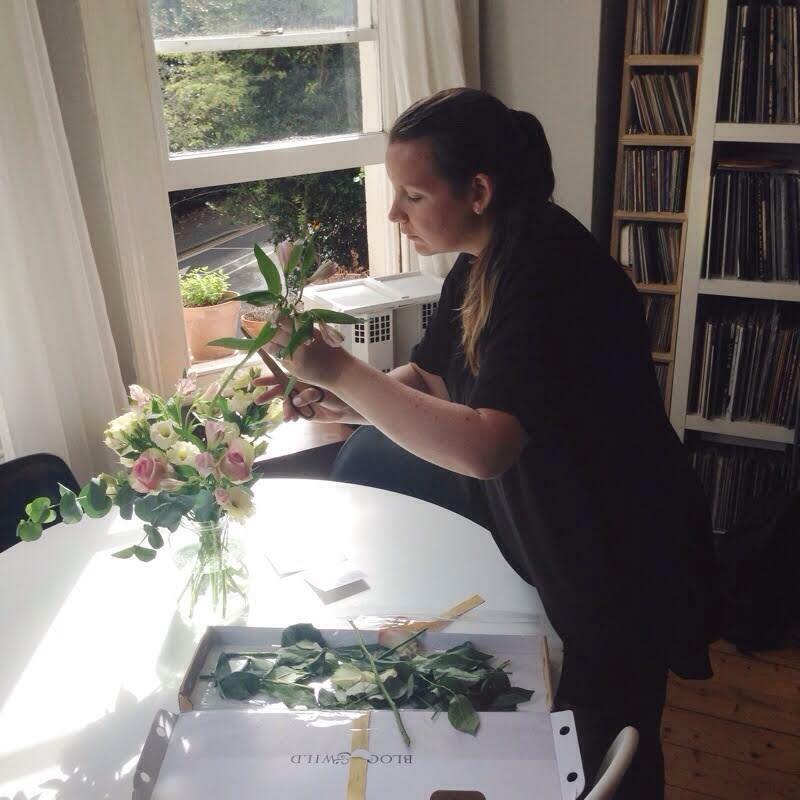 Given my expert flower receiver status, I was intrigued to hear about a new flower delivery service that is changing the way we send and receive flowers. 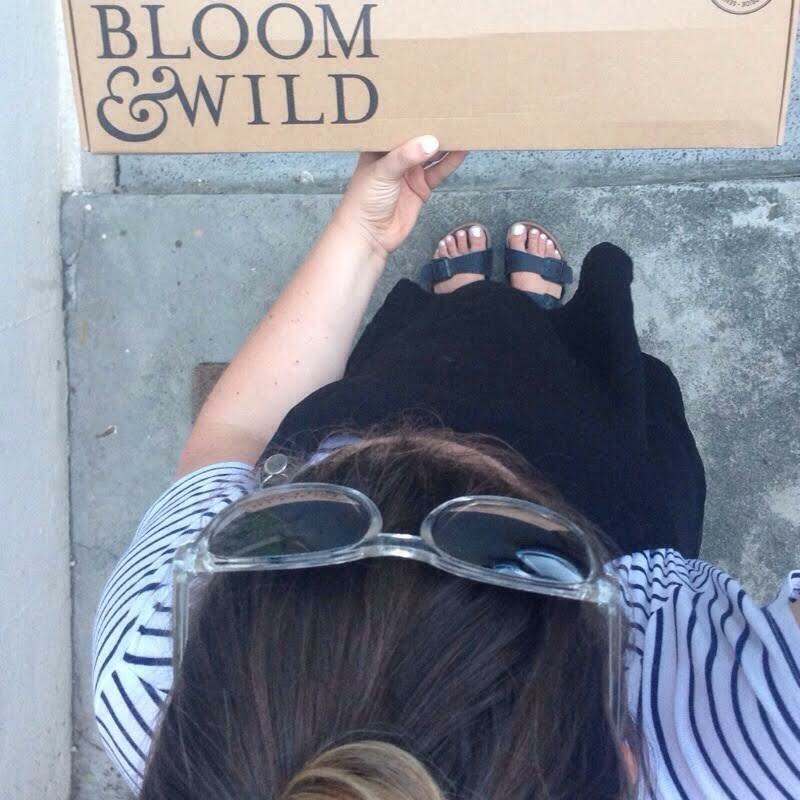 Bloom & Wild packages their flowers in a box that is just the right size to fit through your mail slot! Genius! I was lucky enough to be the recipient of one of their boxes of flowers, and I was truly impressed. The packaging was simple and beautiful, and the flowers were perfect. I was particularly impressed that they stayed fresh and perky for well over a week! We are thrilled that Bloom & Wild has agreed to sponsor our London ShopUp this December 10th and 11th! Not only will some of their beautiful flowers decorate the event, but they will also be holding a flower arranging workshop on the evening of the 11th. 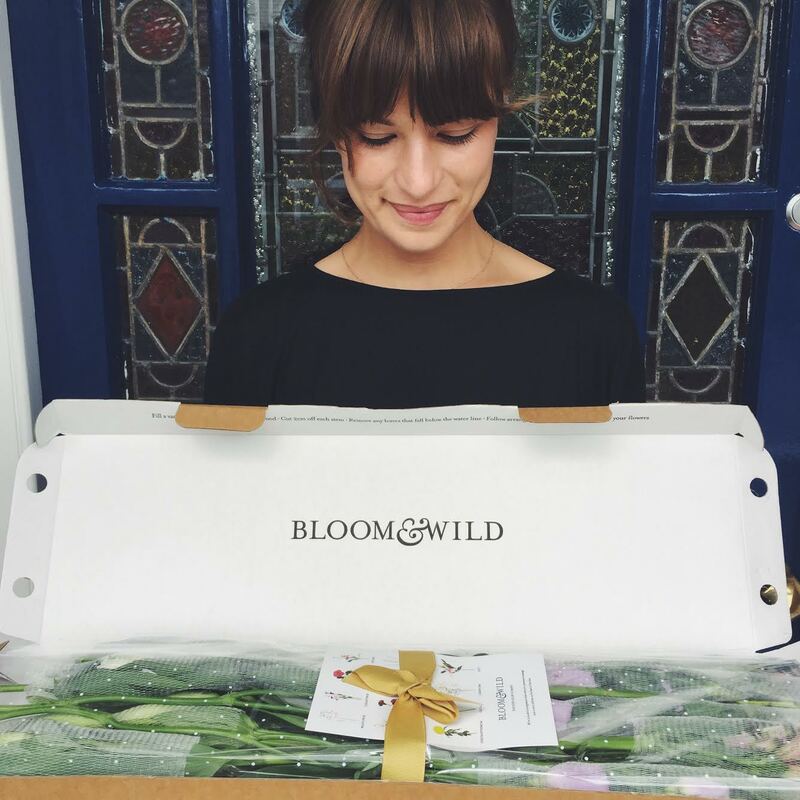 PS Bloom & Wild is now kindly giving our readers £10 off their first order — just use code BABYBLOOM10 on check-out (or pass on to your partner)! Thank you for this discount! This concept sounds great. Just ordered my friend some. Website very easy to use. Happy Thursday! 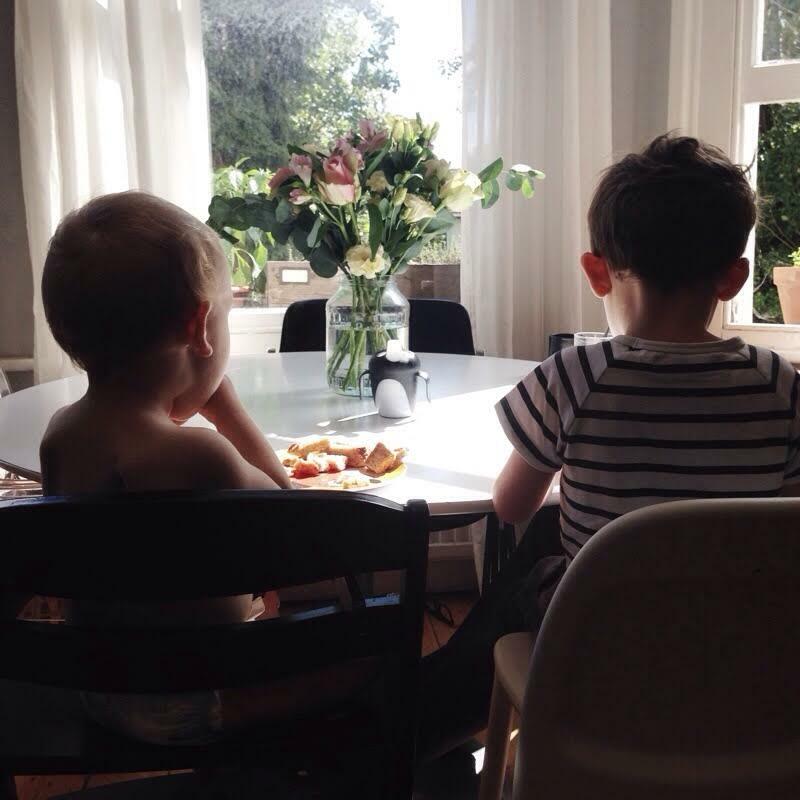 Thursday thoughts: are some kids naturally more naughty than others? Mark your calendars - the ShopUp is coming to Los Angeles! !